BEFORE AND AFTER PHOTO JAYNE B. “Jose Diaz” Celebrity Actor on the healing of his skin using Microchanneling, Microdermabrasion and Peels. I was referred to Marcella by a my neighbor at the time who was Miss Fitness. Marcella is very professional, as well as very friendly. She provides excellent facial skin care treatments for my skin. 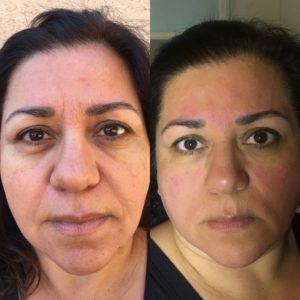 I needed facial skin care treatments to make my skin look fresh and young and she continues to do just that. I am very pleased with her knowledge, expertise, and professionalism.My skin feels baby soft, my oil production has balanced out and I continue to look younger and younger after Marcella’s facial skin care treatments.I continue to get good results with her facial skin care treatments. 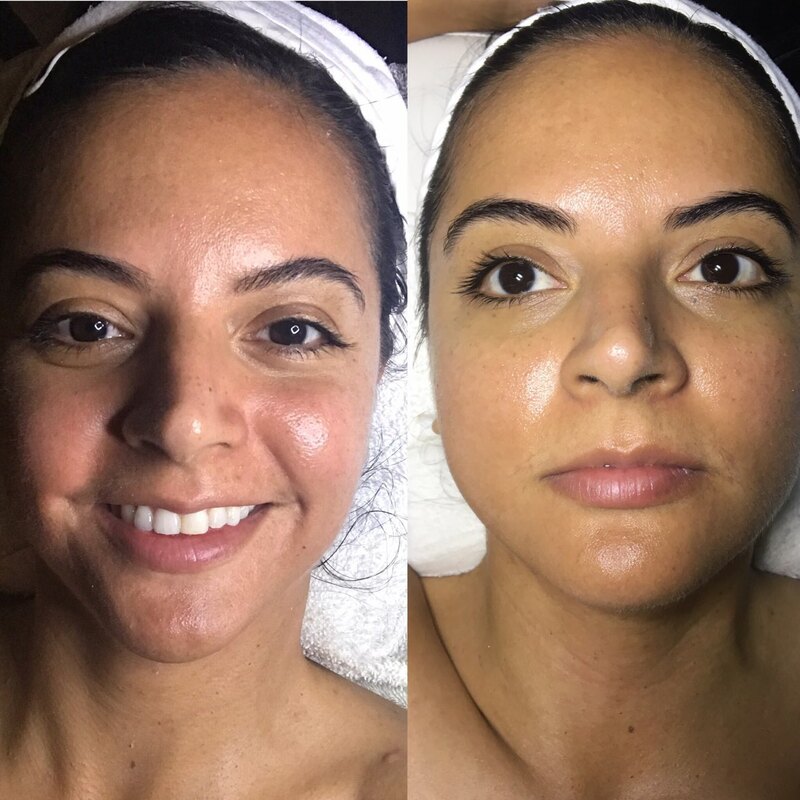 Marcella always takes her time to make sure that my facial skin receives custom and detailed treatments for what my skin needs each time. Her treatments are never the same.I recommend Cellabella Spa for the excellent facial skin care treatments for me as well as my family and friends. We are all happy have cellabella spa as our a skincare expert. I’ve known Marcella and used cellabella spa services for over ten years and have always admired her skin, it is ageless. I found out early on that her skin care regimen began in her early teenage years and it shows. When my esthetician went on maternity leave I contacted Marcella. My primary issues were loss of elasticity, sun damage, and lack of hydration. 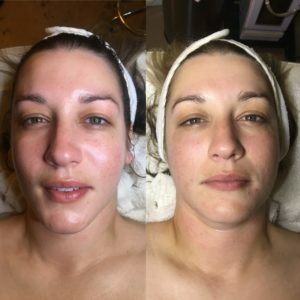 My before and after pictures every time I get a facial are very gratifying.I highly recommend her services, you will be truly satisfied. Hello I found Marcella she was recommended by my sister that had been going to her about 8 yrs ….. I came to her because my daughter was getting married so I wanted to look good …I thought it would be two treatments and I never left. I was so amazed of how fast my brown spots started to lighten and the firmness my skin began to have. I had the folds around my mouth that were so loose. They are no longer like that. My skin is completely firm and brown spot free! For a few years I had a brown spots on my forehead which I was self-conscious about but I trusted her. I could tell she knew what she was talking about and she was very loving regarding my insecurities. I just kept happily coming back to her and my skin is firm, lightened and I am constantly being told that my skin looks so good. 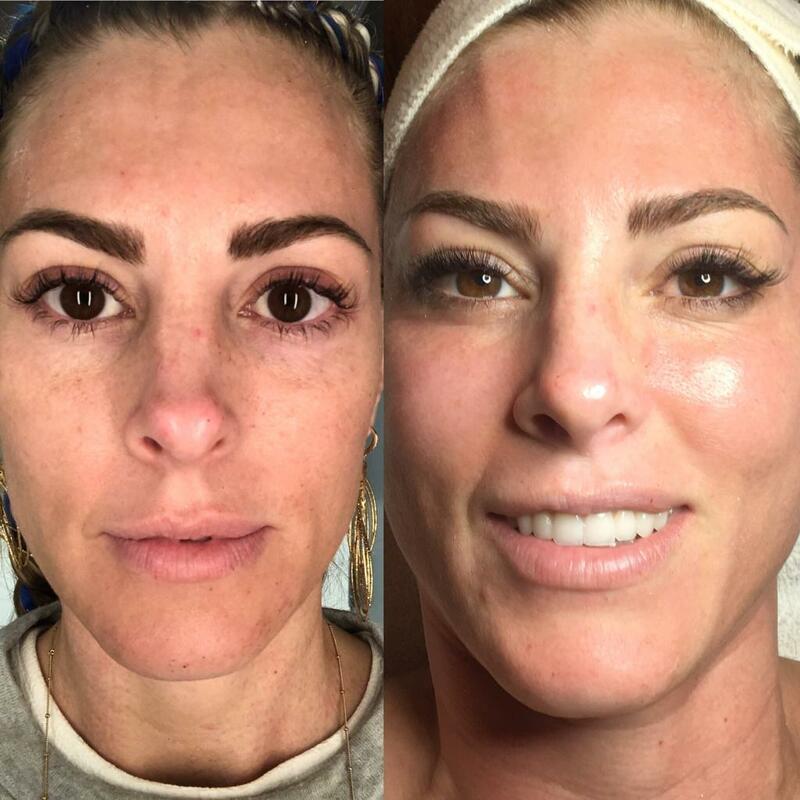 People ask me what I am doing to my skin and I tell them Marcella has changed my skin for the better. I keep coming back to Marcella she good at what she dose and I see the results on my face. She make me feel beautiful. I will continue to go to her and recommend anyone who wants not just a facial but results in any area of concern because she changes skin. Los Angeles Mobile Spa by Cella Bella caters to all types beauty and relaxation.We can be found under the facials, micro dermabrasion, waxing, deep pore cleansing facials, European Facials, Microchanneling, Acne Clarifying facial, and Acne treatments, Our service locations include the Greater Los Angeles Area including (but not limited to) Bel Air, Beverly Hills, Culver City, Burbank, Hollywood, Malibu, Marina Del Rey, Pasadena, Playa Vista, Venice, West Hollywood & Westwood. Please contact us to see if our mobile spa service is in one of our Los Angeles County locations and we will be happy to accommodate you. We will travel within a 30 Mile radius. Book your next session at Cella Bella Mobile Spa for all your beauty and spa treatments.